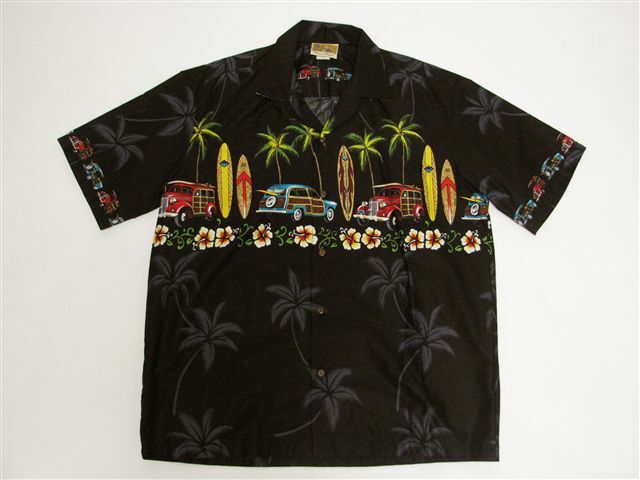 This is a classic 100% cotton Aloha shirt. The design is chic and elegant. We have many different designs available, so please take your time to go through them.